With January being the in the Top 5 for snowiest month in my states history, I am ready to see some signs of spring at this point. Other than some groundhog that may or may not be Nostradamus when it comes to predicting a six weeks or shorter of winter left. With all of this years snow, my yearly anticipation for the first sign of spring with Topps release of Series 1 was even more needed. Well, it has finally arrived and so didn't a three day stretch of 40+degree weather which was unusual but I will take it. If only it could have lasted. At least these will. This years Series 1 celebrates 150 years of baseball with some themed inserts and parallels throughout the product. That feels almost as long as it took me to get my first of this from the product and it happened this year my friends. Let's read what that was and see my other thoughts on this highly anticipated collectors release. In every hobby box of 2019 Topps Baseball Series 1 is 24 packs of 14 cards per pack. You will find either one relic or one autograph per box and boxes currently run $60. I have seen mixed reviews on the base card design. For me, I like all except the name. I don't care for the last name being larger and on top of the first name. It doesn't look right to me. Other than that, design looks really good. The card backs have been the most talked about when it comes to the design. A lot of collectors are big fans of the color scheme and full stats. I plan on adding all base card backs to all of my reviews this year. There is a lot of baseball coverage there. All but manager cards. 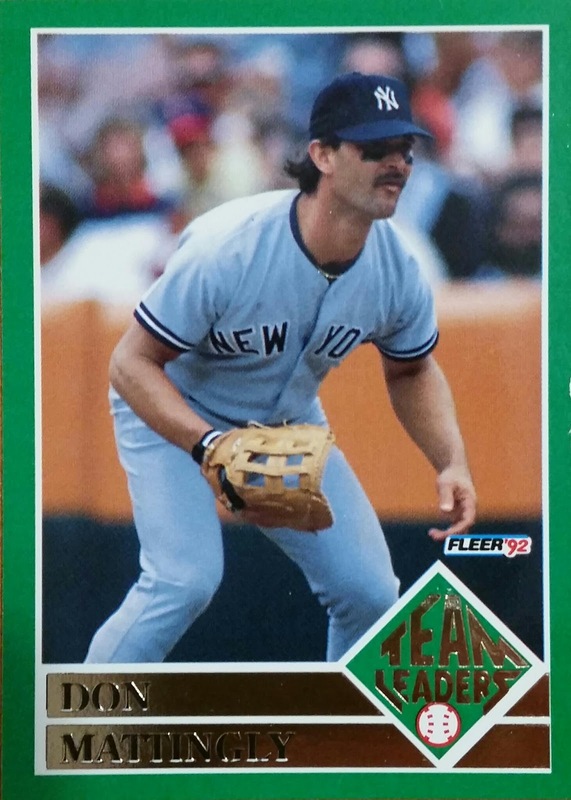 Come on Topps, bring em back! Put half in Series 1 and the rest in Series 2. Collectors don't mind a tad bigger base card set. Overall for this years Series 1 you can find 350 cards in the base set with veterans, rookies and stadiums. As with most releases today, there are those dreaded photo Sp cards. Most of these photos are unique and fun vs their base card variations. My only problem with these is that we used to only have a few of these per product and now we are staring at 75 plus. That's way too many and it drives down their value because of it. I don't see the point of making so many Sp's. I would be happy with maybe 5-10 and making those next to impossible to find. I would also make them all legendary players. I found two of the Sp's in my box with rockstar Charlie Blackmon (great photo by the way) and Jesus Aguilar. The way you can tell if you got an Sp or SSP is looking at the bottom of the card for the CMP code and what that ends in . Let's now take a look at the parallels you can chase. I like how easy they are to spot this year because of the base card design. 150 parallel. Just a stamp of 150 Years on it. Gold parallels numbered to 2019. Found my boy Andujar! Rainbow Foil with once again Cano and Andujar. Vintage Stock is numbered to 99 and features a rough vintage back. First time I have pulled one of these. And here is the start of the Andujar rainbow. Much more to go. Purple (Meijer), Yellow (Walgreens), 150th Anniversary, Rainbow Foil, Gold /2019, Advanced Stat /150, Vintage Stock /99, Independence Day /76, Black /67, Mother's Day Pink /50, Father's Day Blue /50, Memorial Day Camo /25, Platinum 1/1, and Printing Plates 1/1. Next, let's take a look at the inserts. Most have the following parallels, 150th Anniversary /150, Red /10, and Platinum 1/1..
Topps Greatness Returns. Find 25 of these to collect. 150 Years Of Professional Baseball has many cards and subset within. And guess what the twist is, there are 150 cards overall to chase. Evolution Of Baseball breaks down the evolution of baseball and has 25 cards in the set. Iconic Card Reprints has 50 cards to chase in the set capturing the most iconic Topps lined baseball cards. 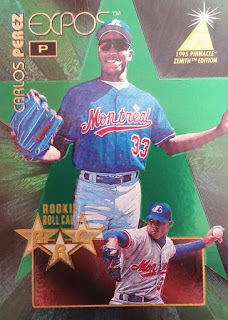 Topps Now Review set to me has grown it's course. I actually see a few collectors complaining about these now. They feel like a filler in the set. At least in my box I found Aaron Judge for my PC. Not pictured for some reason or another are the '84 Topps baseball throwback set. I pulled roughly 7 of those. Not sure why my blog didn't want to update that on here. That's it for inserts I pulled. There are plenty of others to chase in a variety of options for buying the product and where. Now onto the hit of the box. FOR THE FIRST TIME IN MY HISTORY OF OPENING UP A SERIES 1 HOBBY BOX.....DRUMROLL.....I FOUND AN AUTOGRAPH CARD!! I can't remember how many times I have posted on here 9 out of 10 times you will find a relic and for the first time I was the one time that found an auto. This goes down in history! Legacy Of Baseball autograph of Max Muncy. OVERALL THOUGHTS: I was pretty happy overall with this box with finally landing that once in a long time wait of an autograph hit, once again my only worry with the product is paying $60 for one hit and having that one hit be a single color relic. There are a few options to fix this. You can buy retail only, I prefer blasters honestly when it comes to any form of flagship. You could buy a hobby jumbo that comes with multiple hits. Or you could buy into a box break which I suggest Midwest Box Breaks when you do so. No matter the option you choose, go buy yourself some Topps Series 1 just to get over the winter blues and get that spring feeling. And obviously, that kick off to baseball feeling. Boom!! Nice auto! I too like the base design this year. Great break! The last time I opened a hobby box, I didn't get nearly the variety of parallels you did. Hell of a Box! That Ty Cobb is something else. Congratulations , finally an auto.. I'm okay with the designand think there are alot of great action shots. I agree with your feelings about the first name and last name. Other than that one aspect, I really like this design! Congratulations on pulling an autograph! I like the vintage stock parallels. Hope I beat the odds and pull one out of my blaster box. What a great box Awesome autograph. Congrats on getting the elusive auto! Congrats on the auto! And thanks for deciding to start showing off the backs. Congrats on the auto pull! I agree with you on the number of SP produced. Topps needs to make it around 25 SP. Nice Auto. Always a great way to start off the year. Ooh a Dodgers auto! That's awesome! I got a Blue Jays auto in my jumbo box. Great review, gotta give props to Topps!